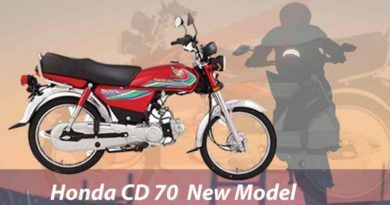 Crown cr 125 euro ii new model 2019 in Pakistan is the newest addition to bike market. As the name suggests, the bike is coming from Crown Motorcycles. Crown cr 125 euro ii is the only 125cc bike being offered by the company at the moment. The company is known for having a great reputation in terms of durability and quality. 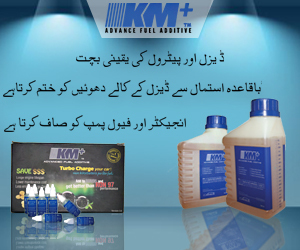 Moreover, the company keeps on improving their technology and bringing in continuous innovation. Crown 125cc euro ii appears to be quite an attractive and also stylish bike. The bike is neatly designed with great feature additions. Crown 125 euro ii is given comfortable seat which is going to be a delight when covering long distances along with safety bars. The fuel tank has been newly designed; it is made sleek and also embellished with attractive graphics. The stylish analog speedometer with an economic zone. Irrespective of all these great features the price of the bike is kept in check. I would suggest that considering the displacement of bike and design, also the price offered is great. 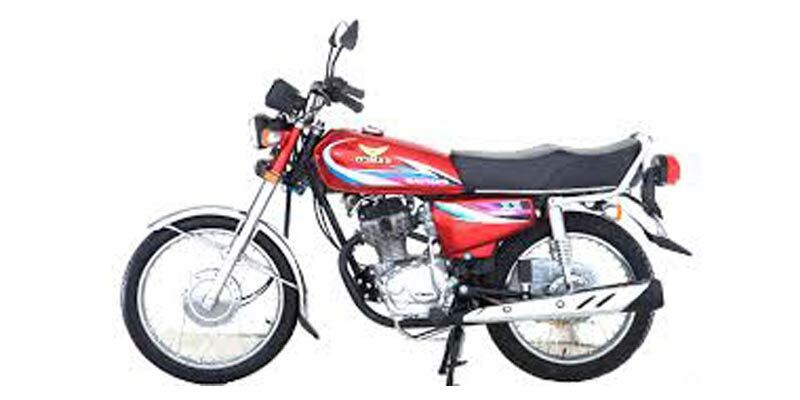 Furthermore, Crown cr 125 euro ii 2019 price in Pakistan is PKR. 69500. 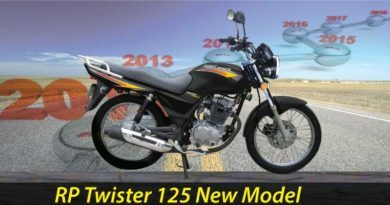 If one aims to opt for a 125cc bike in some top-notch company, the same bike would easily cost above 1 lac. Digging into technical specifications, Crown 125cc euro ii is also given 4-Stroke single cylinder, air cooled Smoke Less Engine. The bore and stroke of the bike are 56.5 x 49.5 mm along with the 4-speed transmission. The clutch is wet type multi-plate with dimensions 1950 (lxwxh). Crown cr 125cc euro ii is available in kickstart option only at the moment. The frame of the bike is diamond frame type. Ground clearance of the bike is pretty decent of 210mm. However, the petrol capacity should have been slightly more than 9 liters and the weight of the bike is 88kgs.